This not-for-profit initiative by a young Venezuelan man and his helpers uses Bitcoin Cash (BCH) to help their neighbours during this time of hunger, due to the economic crisis in the country. The ongoing situation of authoritarian dictatorship and hyperinflation points to a worsening of the crisis in 2018. Funds raised in Bitcoin Cash (BCH) are used by the @eatBCH team to buy food, cook meals and distribute food bags to vulnerable people in multiple communities each week. 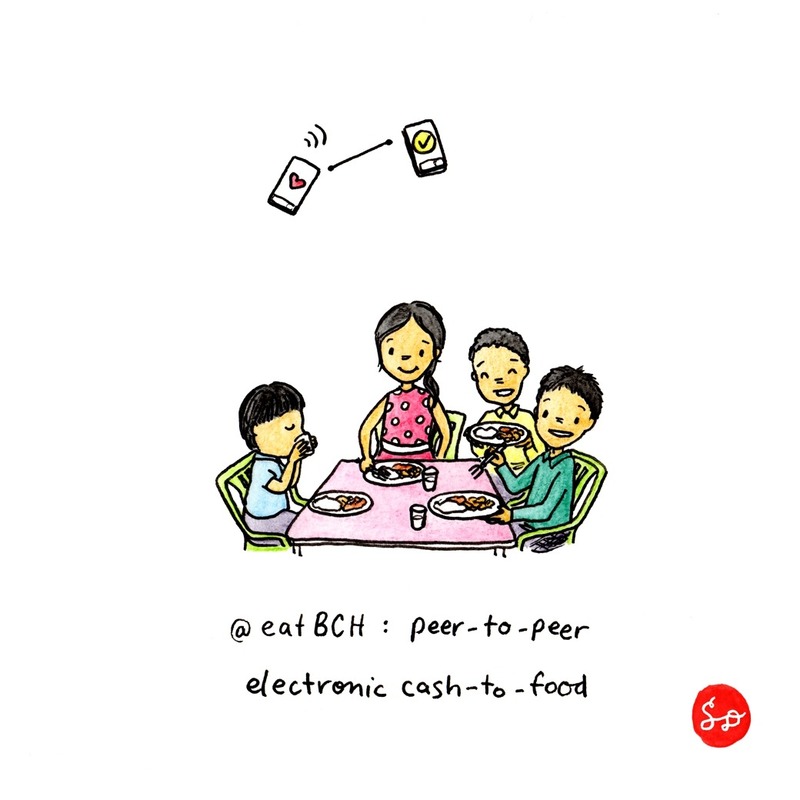 Follow @eatBCH on twitter for more information, photos, news, and/or to donate funds. All earnings on this post in the next 24 hours will be donated to @eatBCH. @hostfat Twitter sharing should be working fine now!